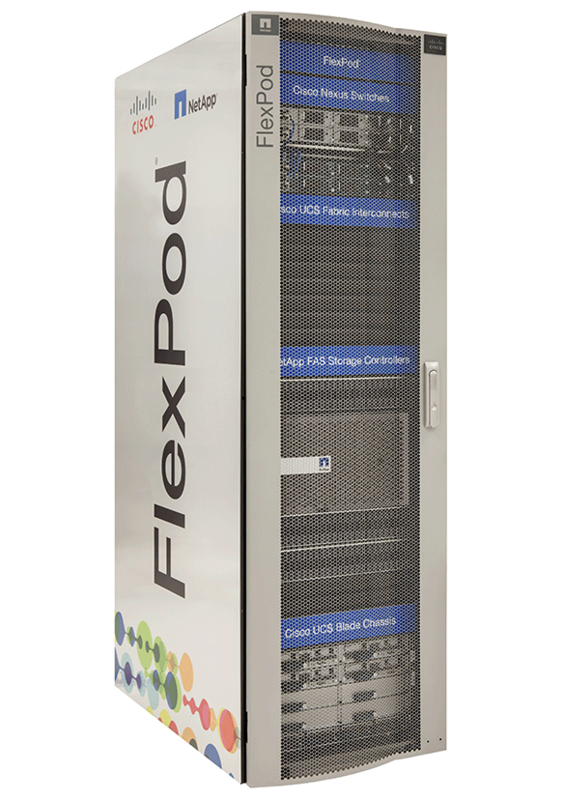 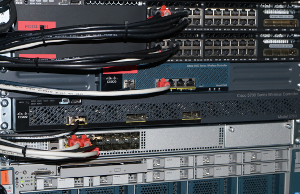 We offer our customers a unique lab environment for 20+ leading technology vendors. 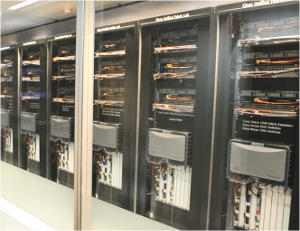 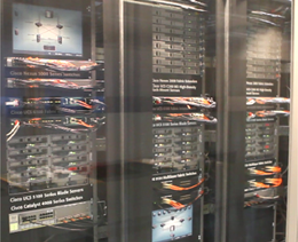 More than 550 high-end remote labs are available worldwide, 24 hours a day, with dedicated live-support. 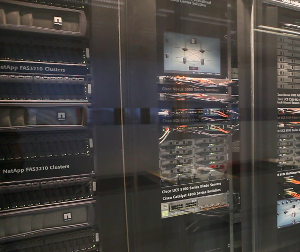 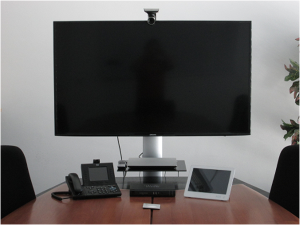 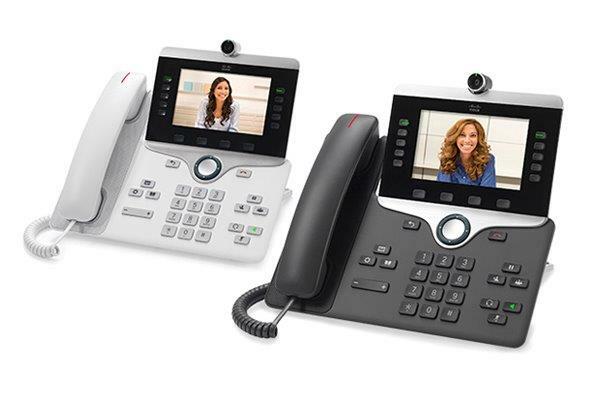 Up to 8.000 students can work simultaneously on this hardware during training. 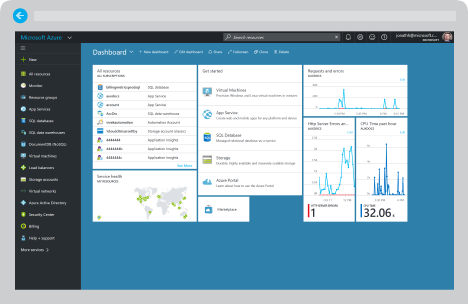 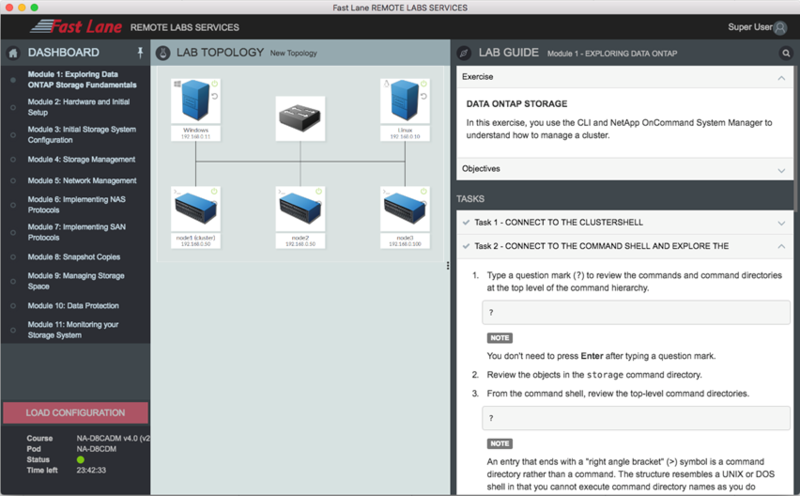 Fast Lane offers fully virtualized training and demo labs covering different VMware products and solutions like vSphere, NSX, vRealize, Site Recovery Manager, vCloud or Horizon. 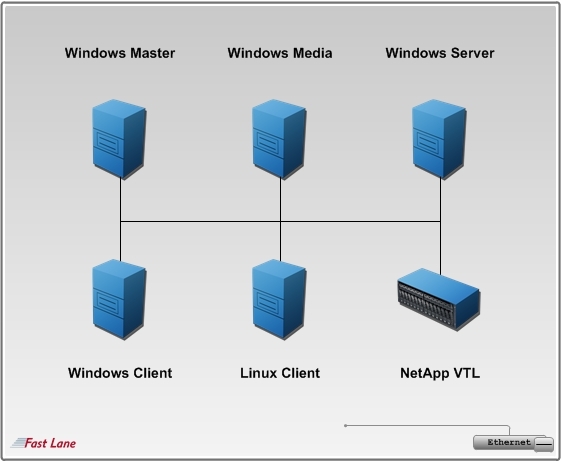 Fast Lane offers fully virtualized training and demo labs covering the Veritas products and solutions like NetBackup, Backup Exec, InfoScale Availability, Enterprise Vault or InfoScale Storage. 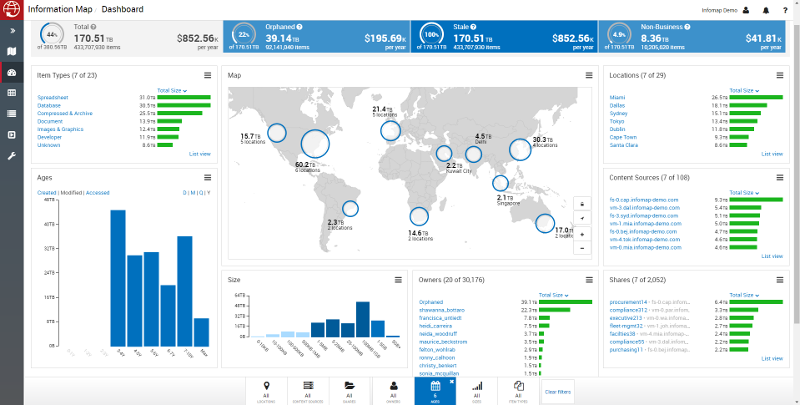 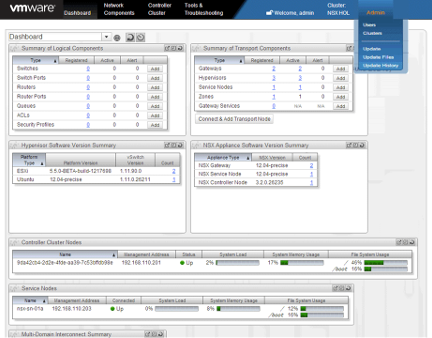 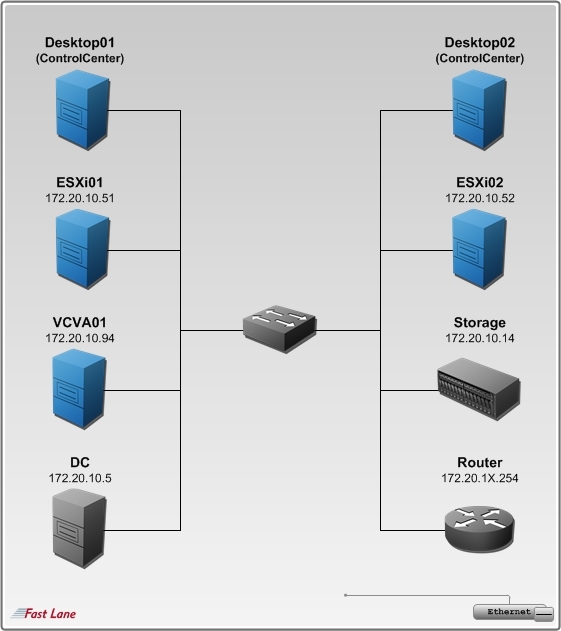 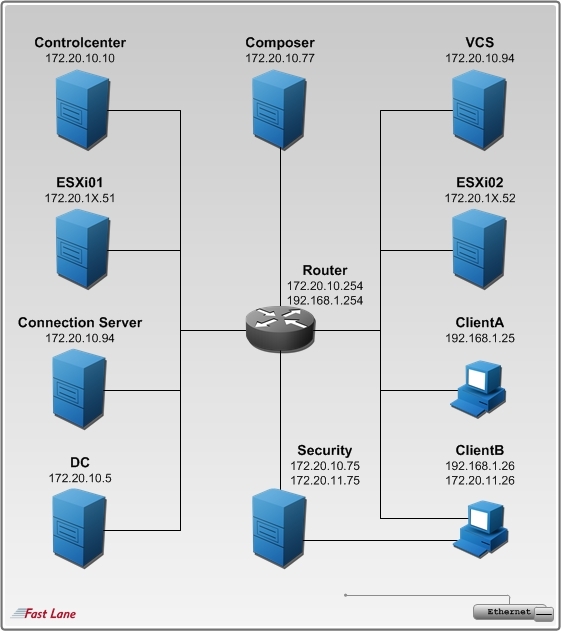 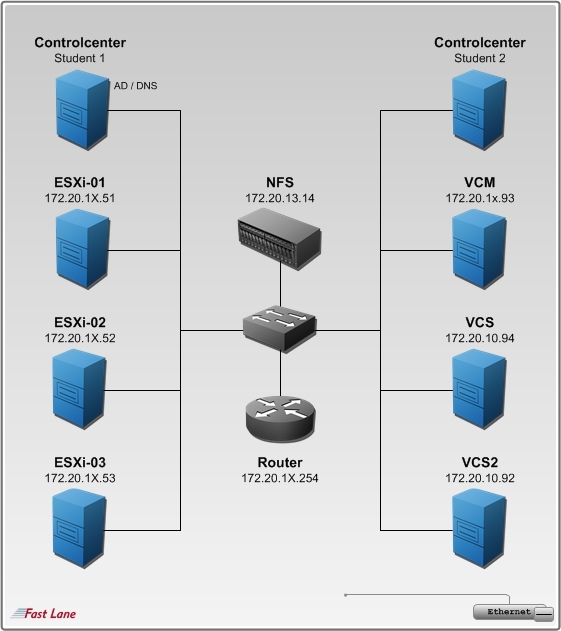 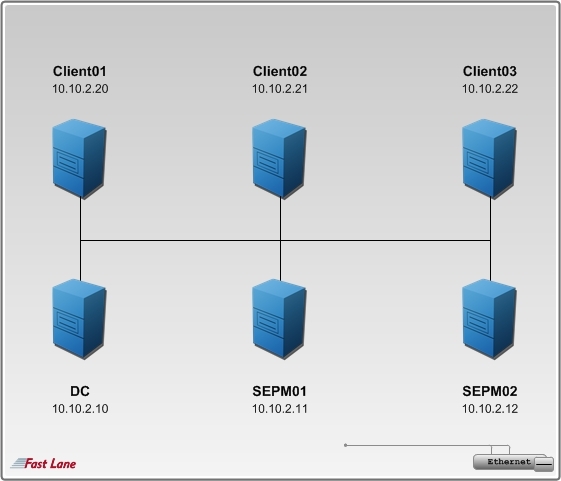 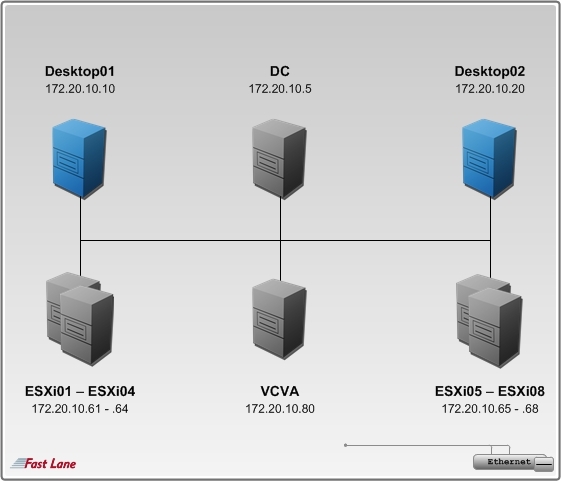 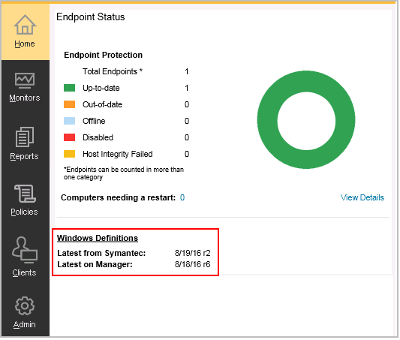 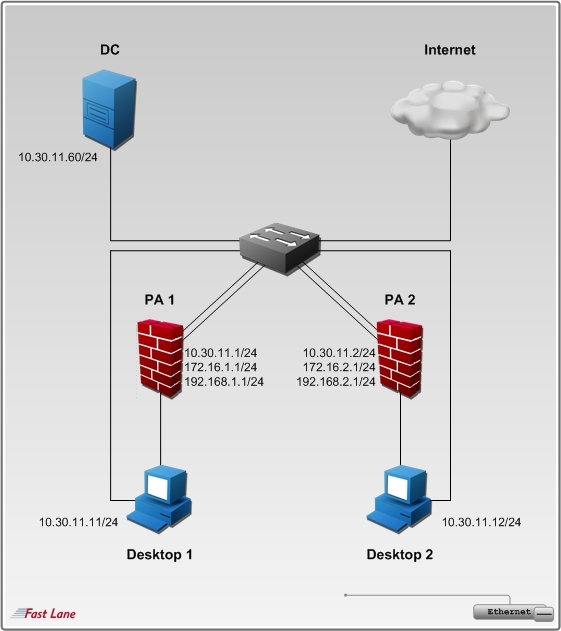 Fast Lane provides fully virtualized labs covering Symantec EndPoint Protection Solutions. 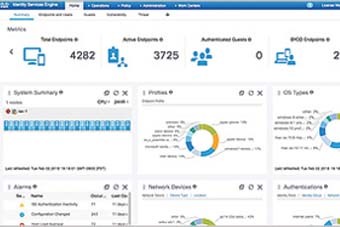 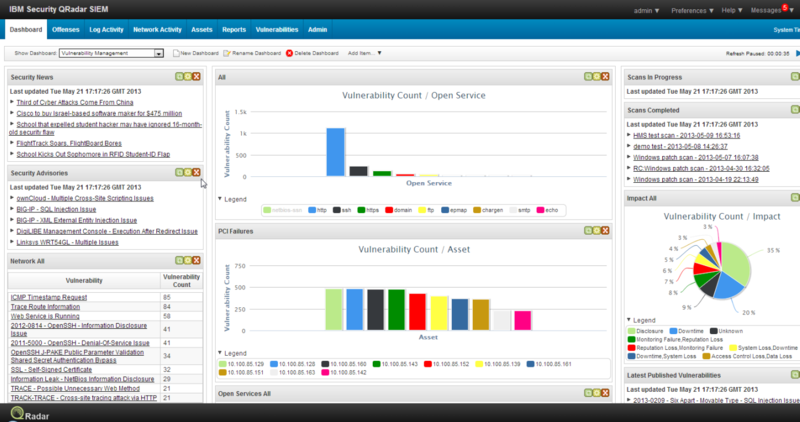 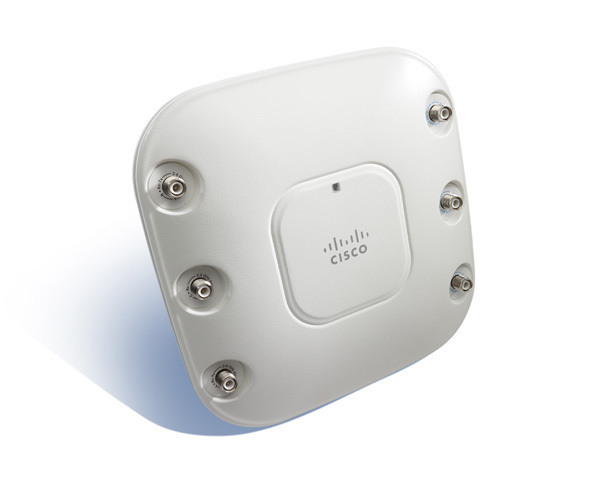 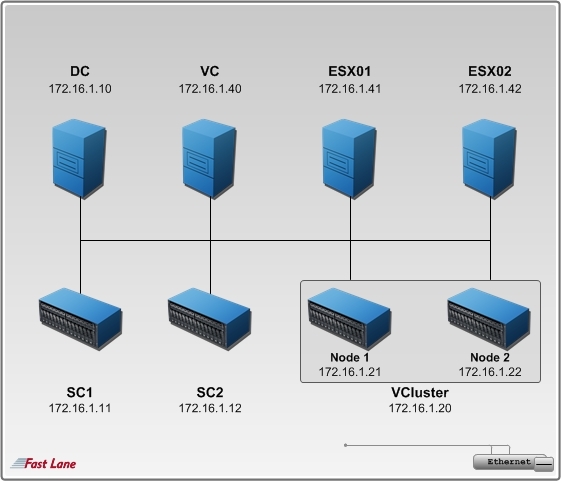 In our Check Point CCSA & CCSE Power Workshop we offer a virtualized Check Point Security Lab. 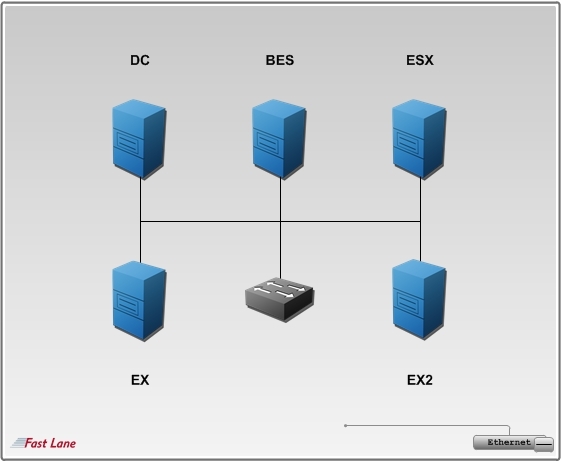 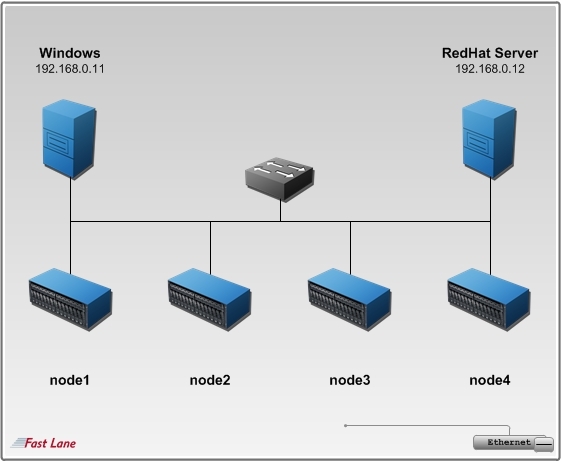 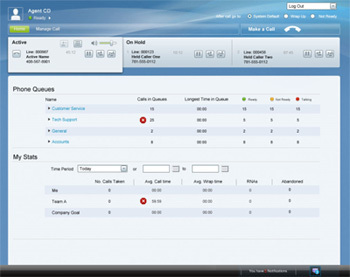 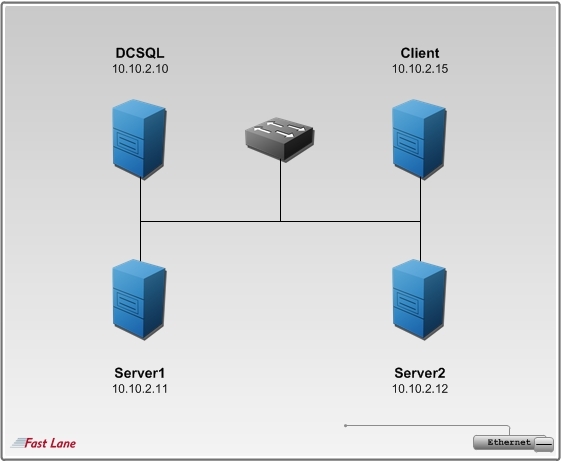 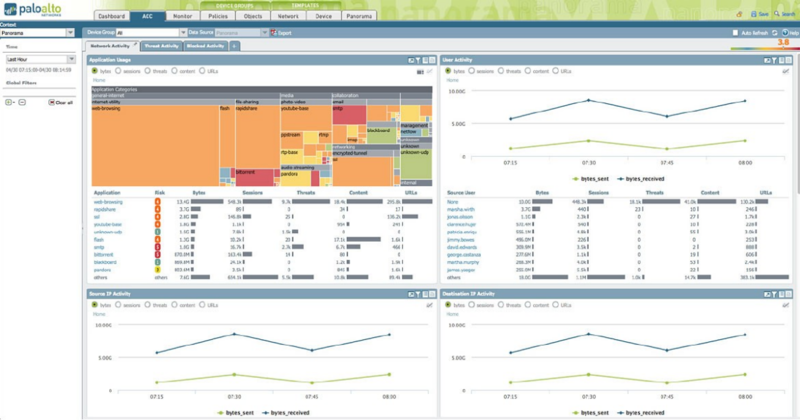 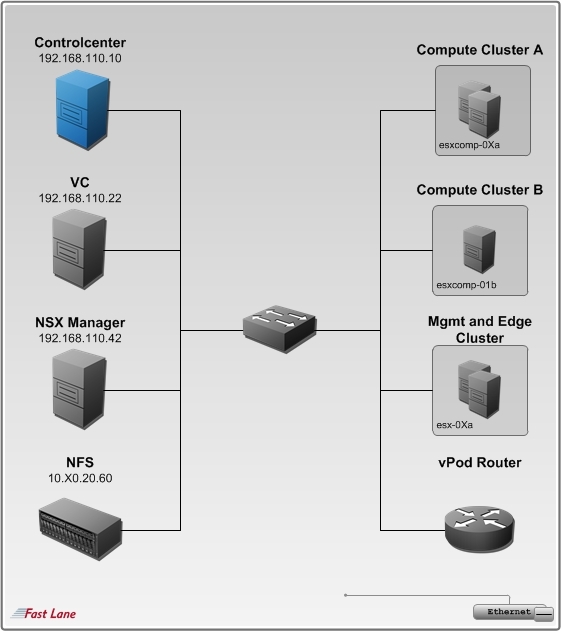 Fast Lane offers fully virtualized labs covering numerous IBM products and solutions. 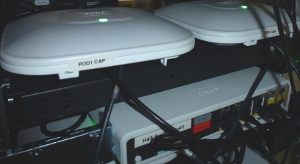 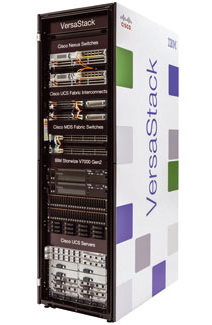 In addition we implemented a comprehensive hardware lab for our VersaStack courses. 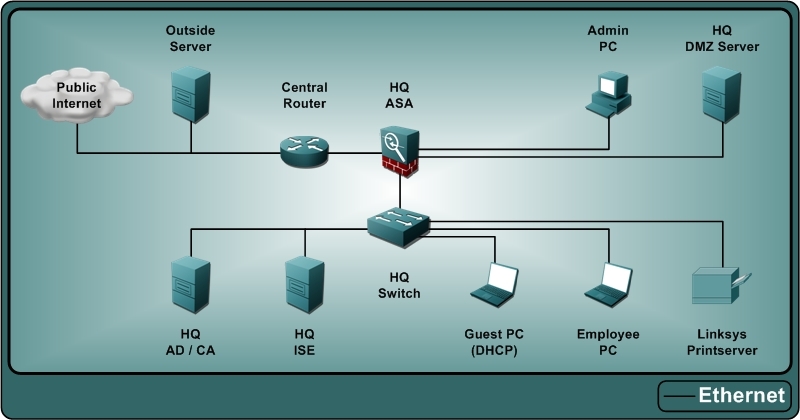 We offer numerous Microsoft training labs covering the products and solutions of your Microsoft infrastructure. 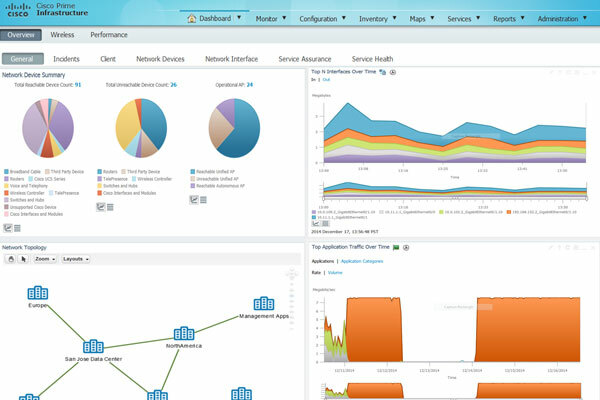 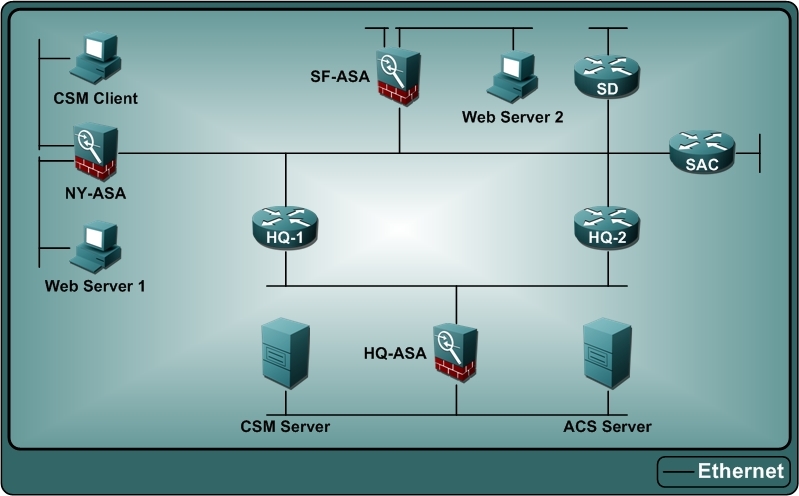 We offer our customers a virtualized Palo Alto Networks Firewall training and demo environment. 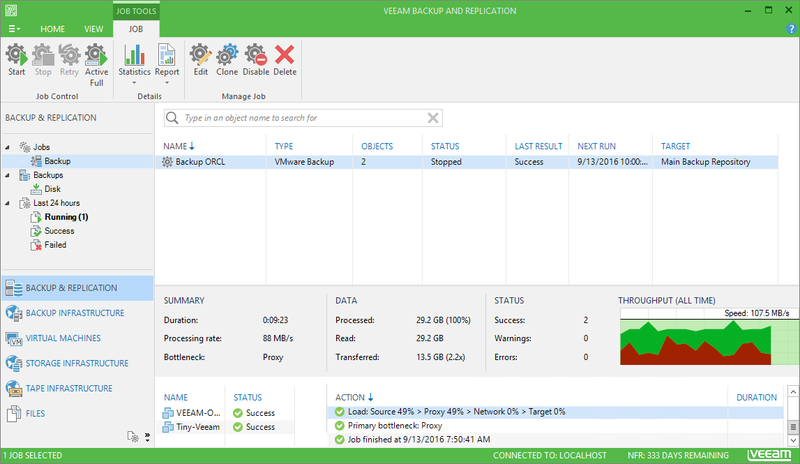 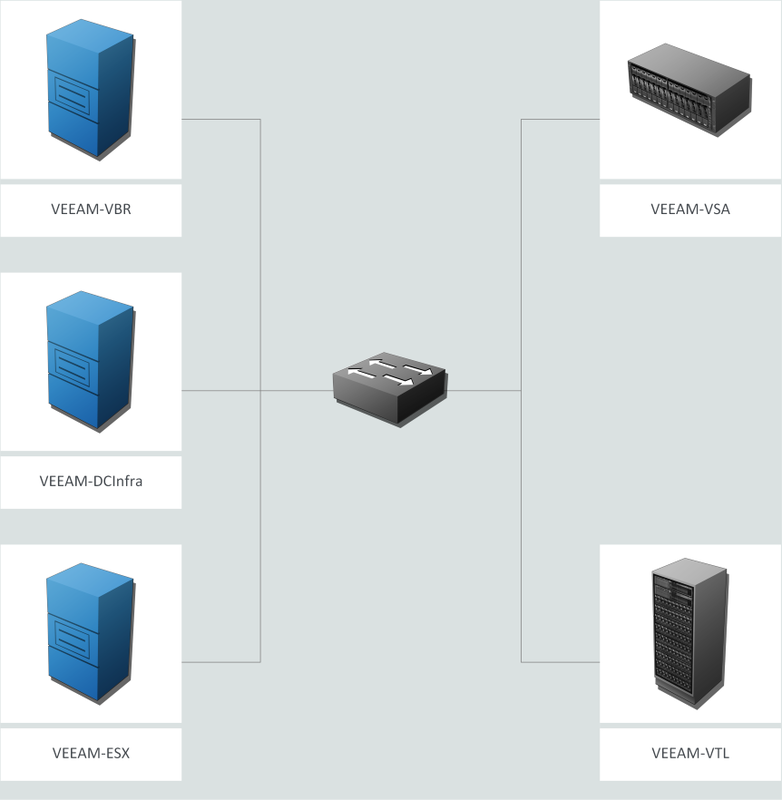 We offer you a fully virtualized Veeam Certified Engineer (VMCE) backup and recovery lab. 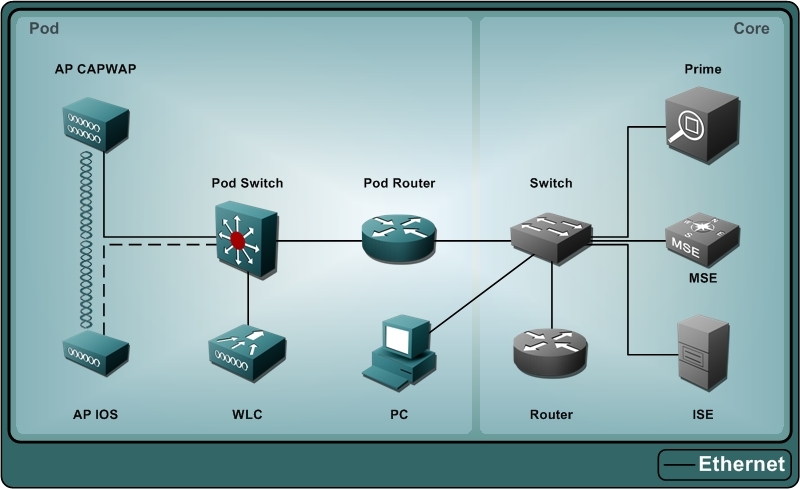 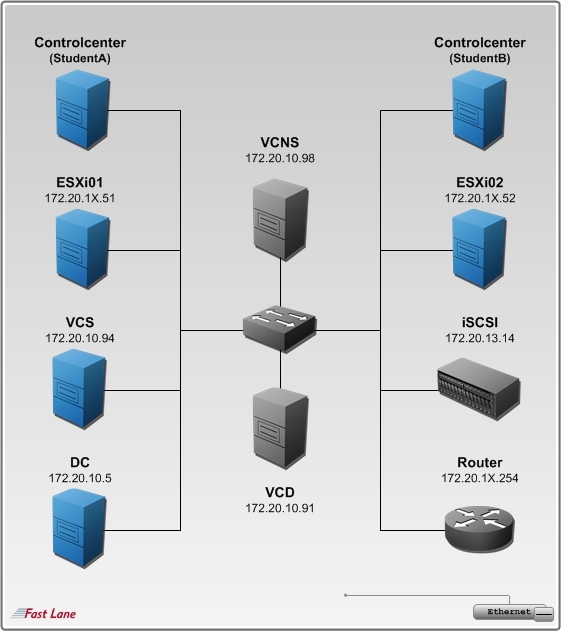 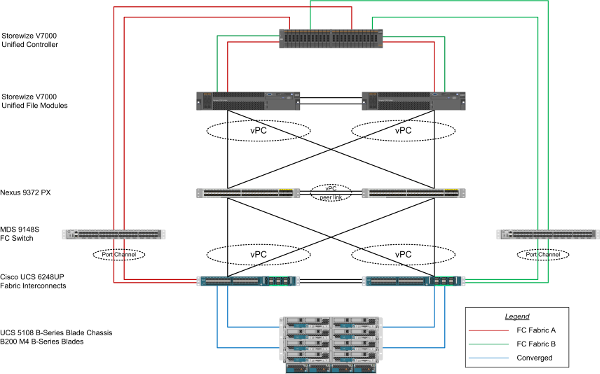 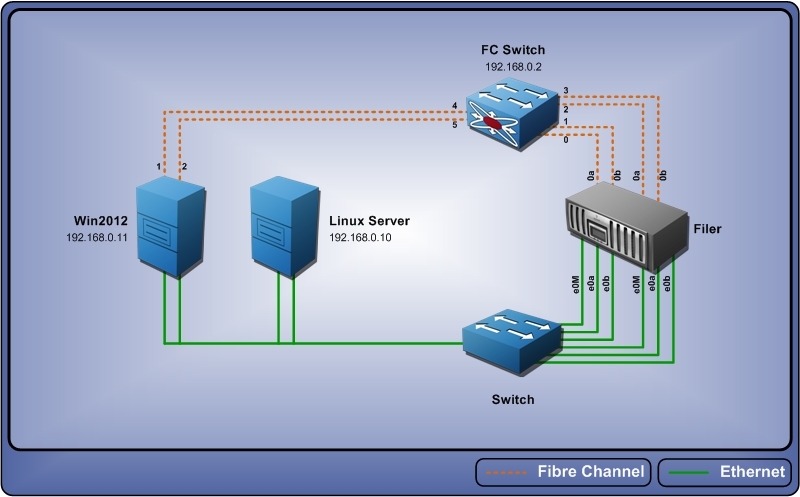 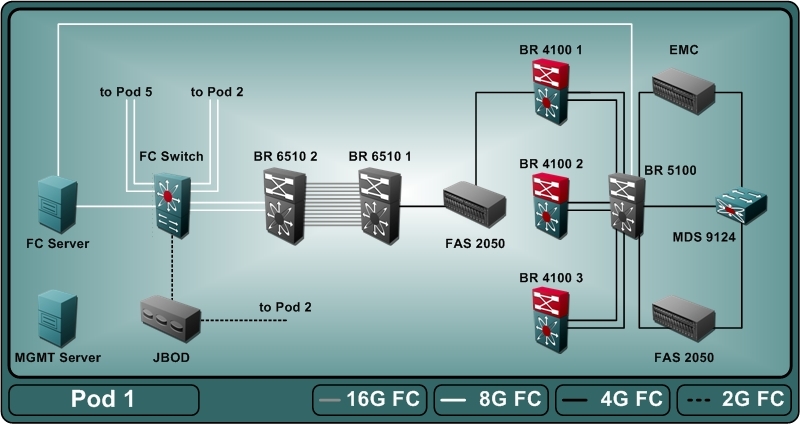 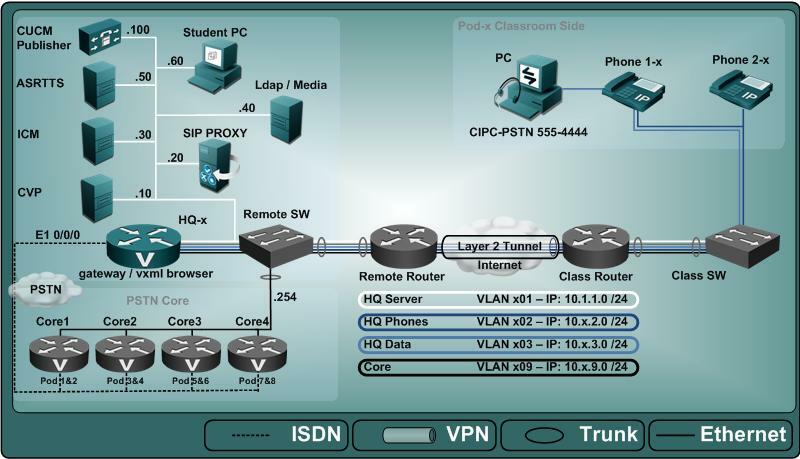 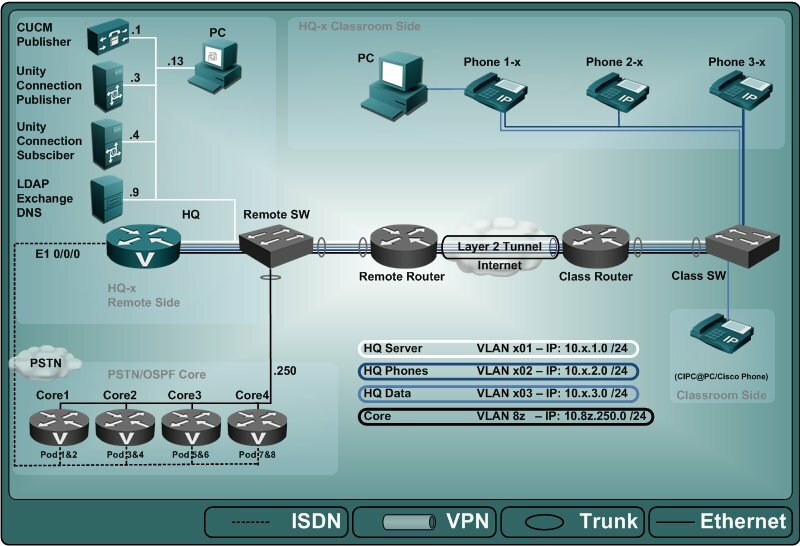 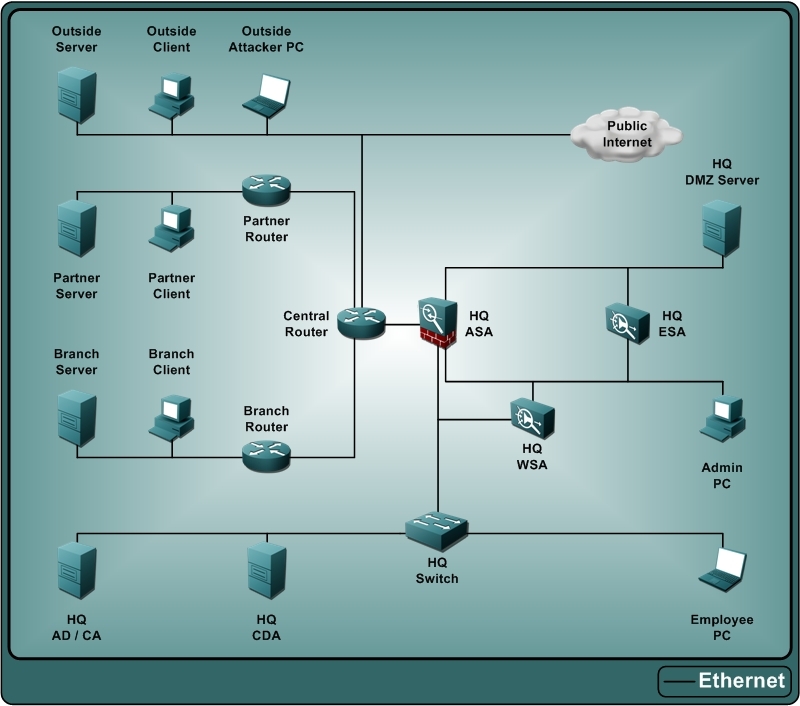 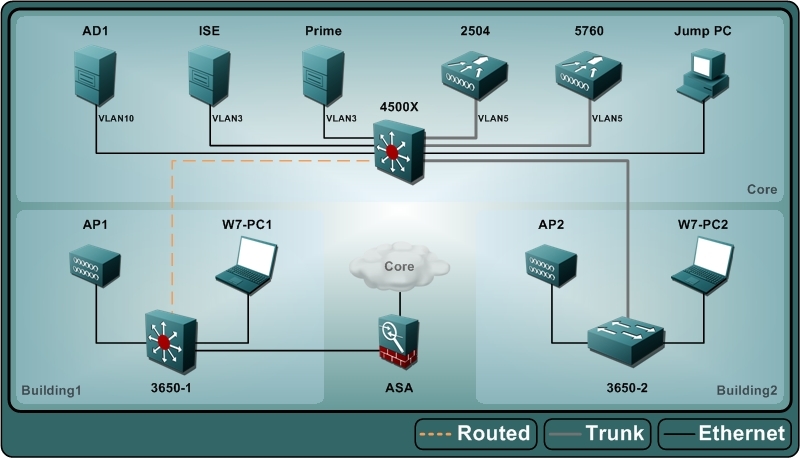 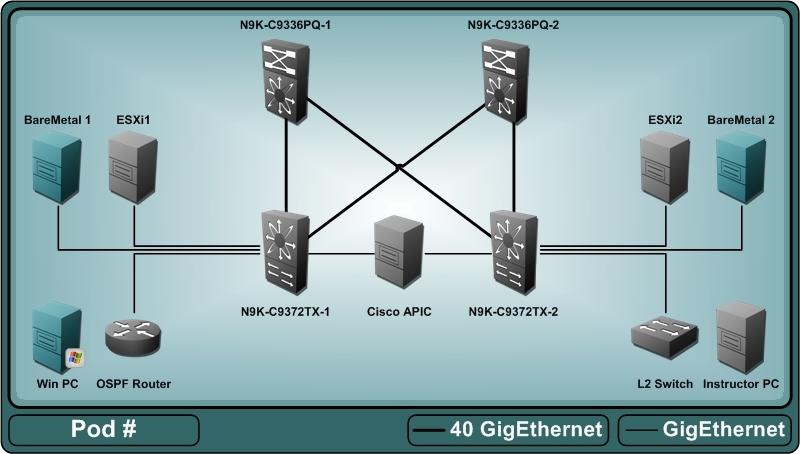 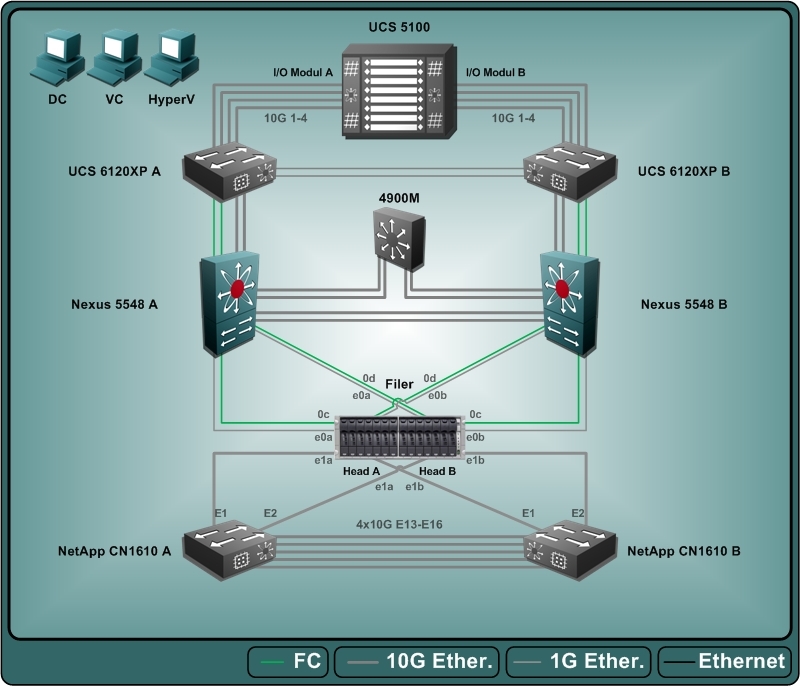 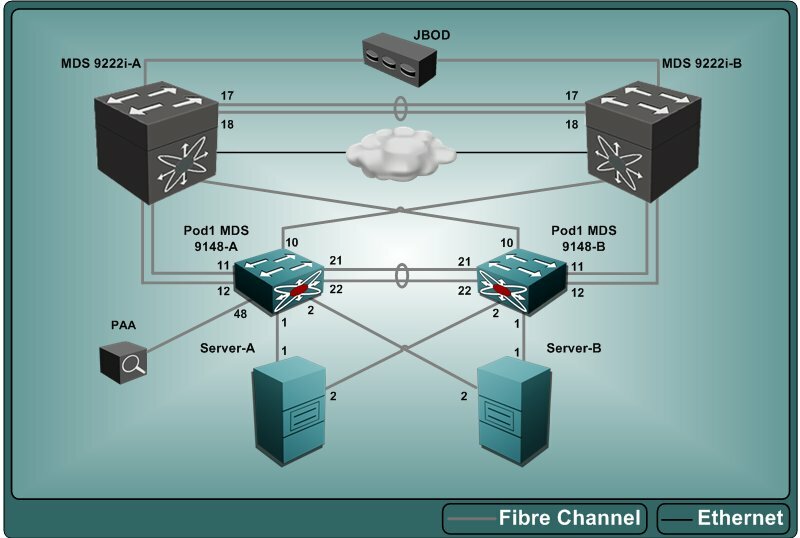 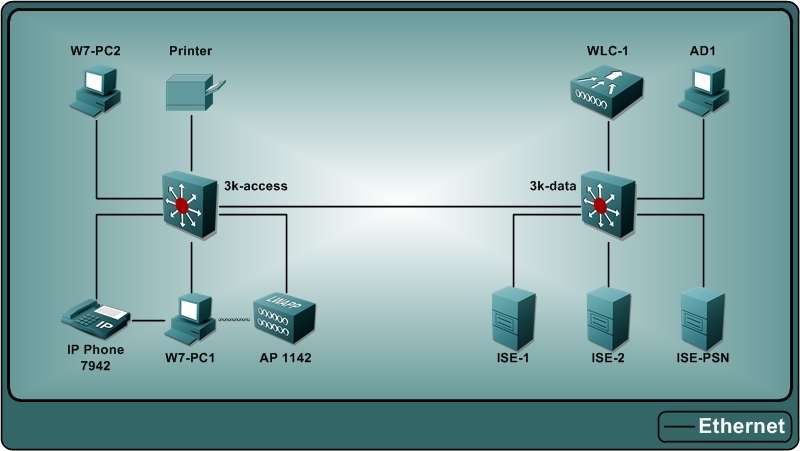 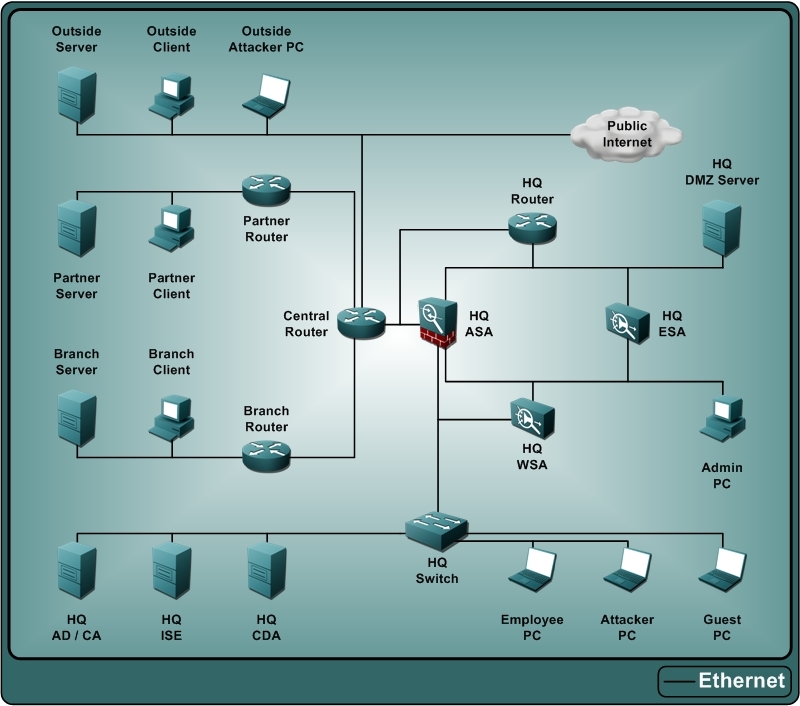 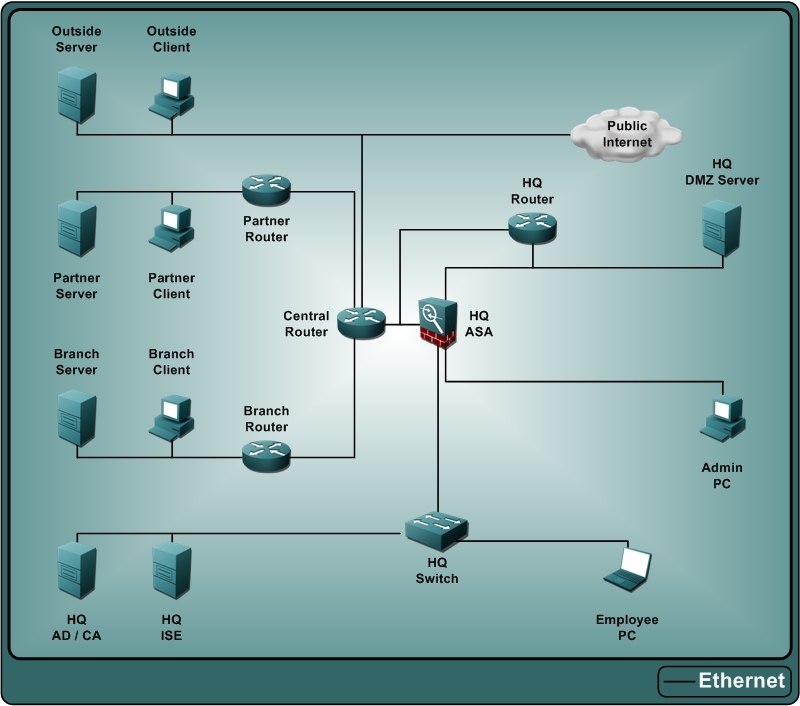 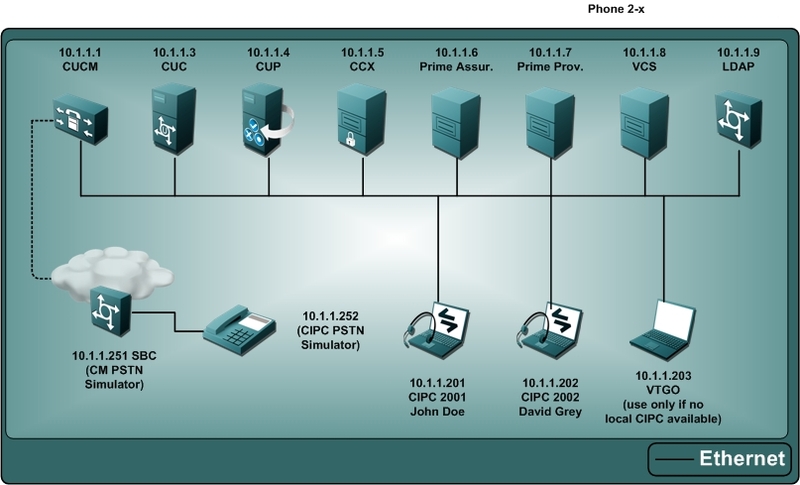 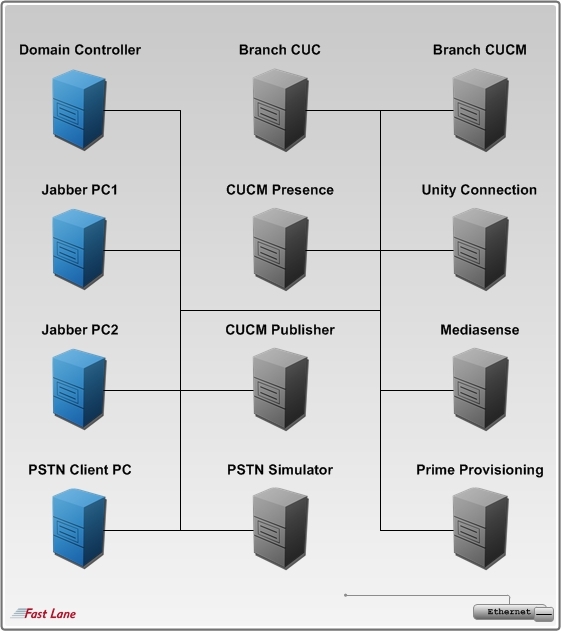 We provide several Juniper Routing & Switching, Security and Network Management training labs. 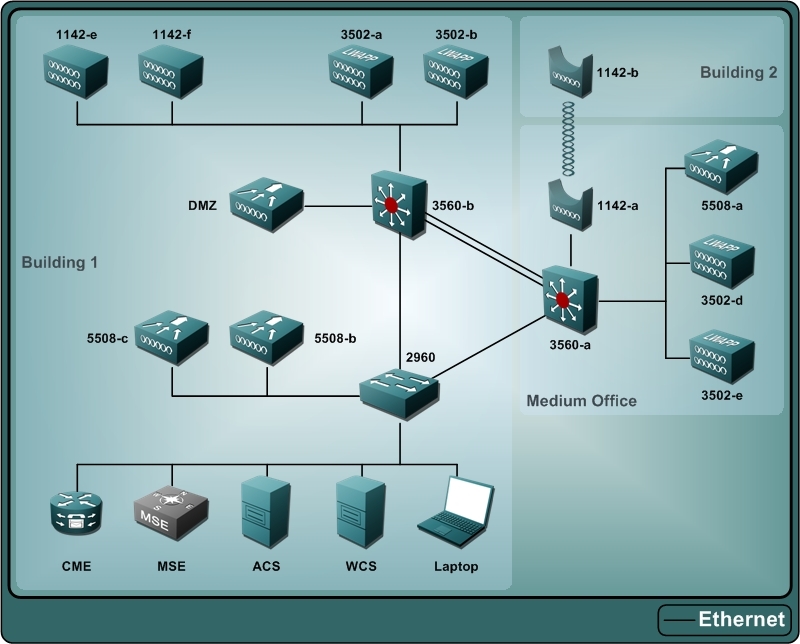 We offer our customers several security labs for the standard Kaspersky Lab curriculum. 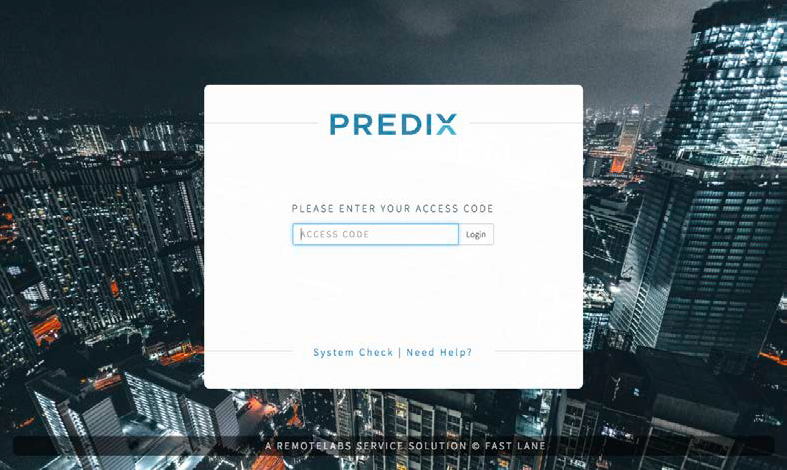 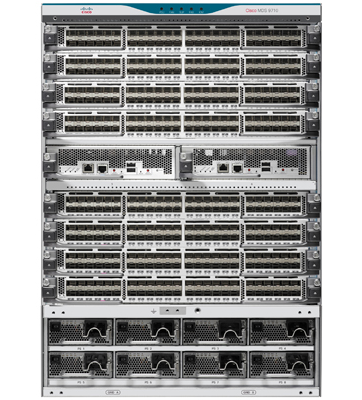 Our lab environment includes fully virtualized GE Digital Predix Labs. 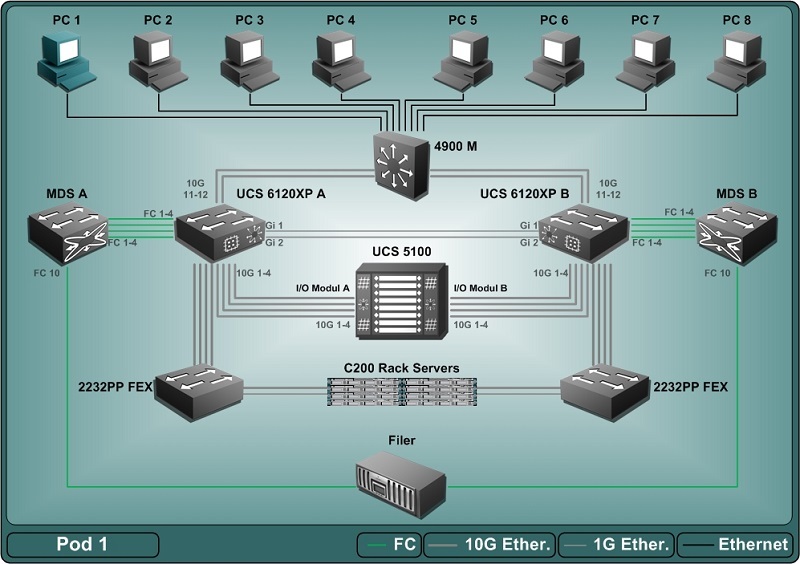 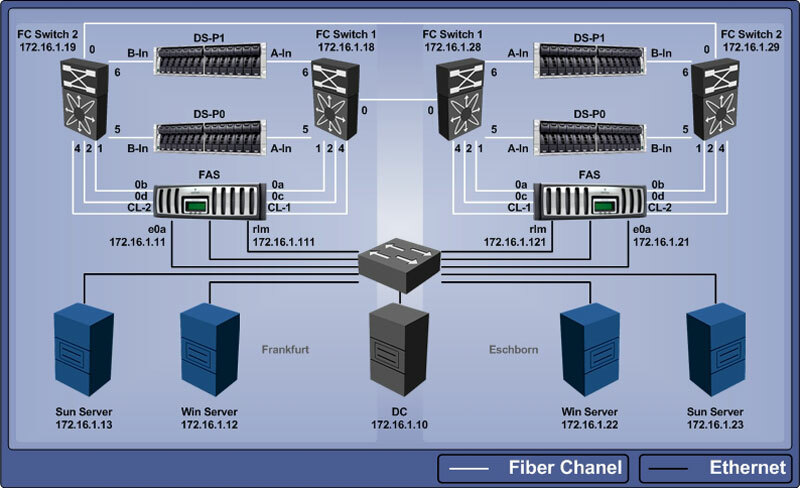 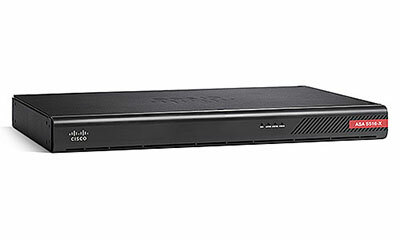 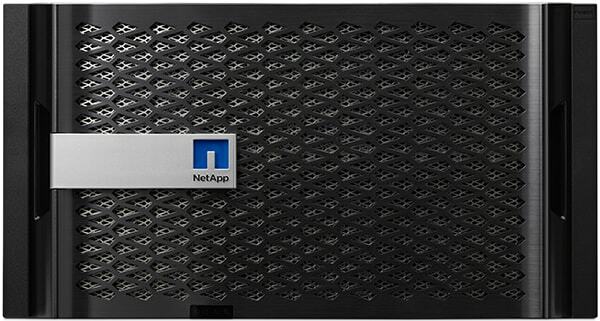 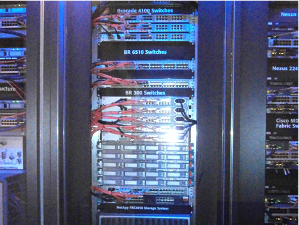 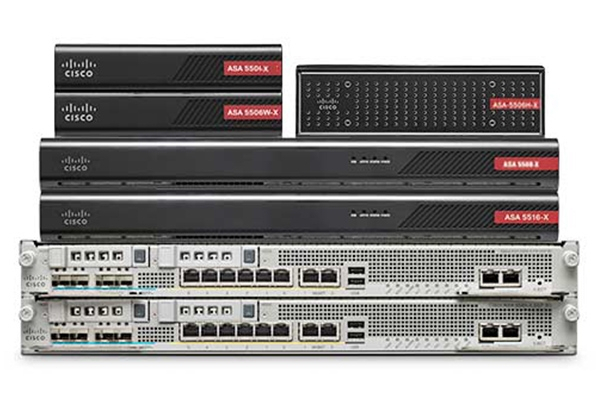 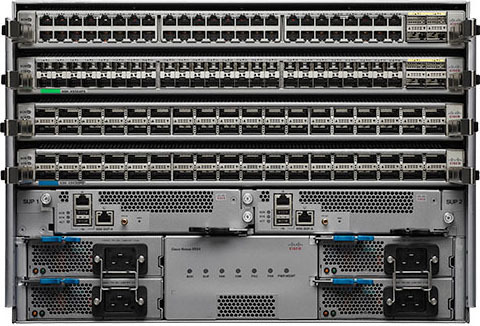 We offer our customers comprehensive integrated infrastructure and high-end multivendor labs.